So a few weeks ago some kind people over at Boom Earwear contacted me asking if i wanted to try out a pair of their earphones. I was in need of some new ones as recently my only pair had broken, so of course i accepted. For me headphones are one of the most important things to me, as i use them everyday. Struggling with anxiety i find that listening to music or at least the words of the songs calms me down. (weird i know). 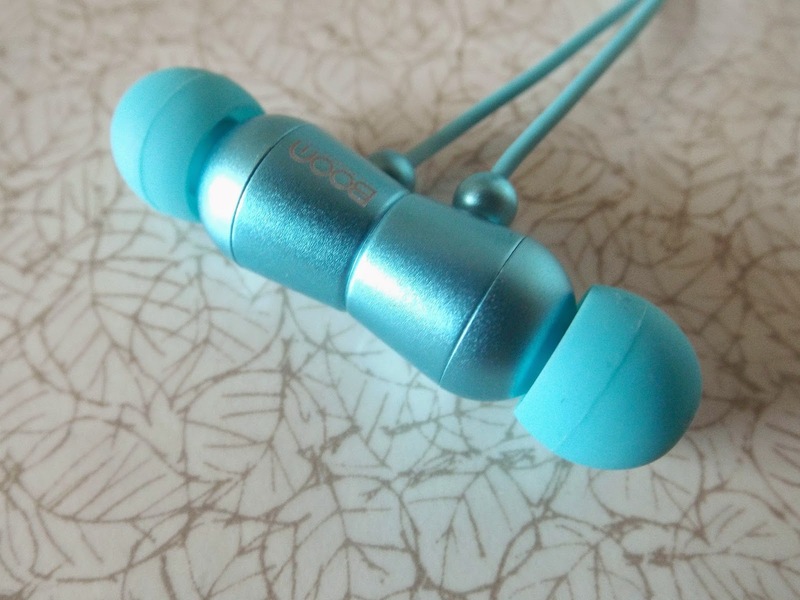 When i first checked them out online, they looked and sounded pretty amazing, Not only the cute colour's they have but also the technology behind the earphones. I chose the blue ones because I've been loving that colour recently. how pretty are they though? Anyways moving on. One of the most important things about headphones is the sound of course, and the music quality is amazing, and they use noise isolation ear buds so that you are guaranteed to hear every little detail of sound. Apart from the amazing sound, The design behind the rest of the earphones are pretty great, firstly they are magnetic, meaning there is less tangle and the earplugs are always together. The only down fall about this is that if your like me and carry around Bobbie pins in your pocket, they get picked up by the headphones. Another great thing about them are the touch separation. 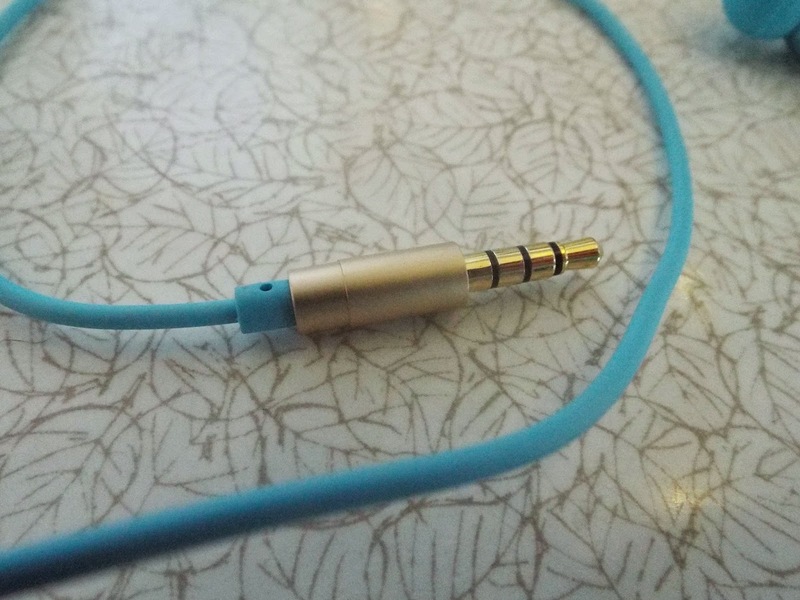 The right earphone has a raised section and the left is lowered. (this is also how they fit together perfectly) I love this idea! 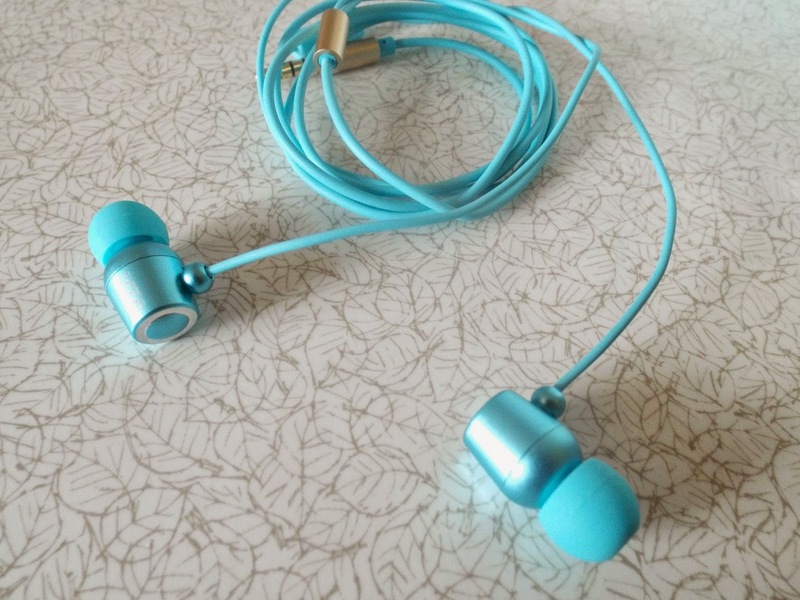 Just like any other pair of headphones they have a single button remote and microphone, witch is awesome for phone usage and works with IPhone or androids. I love this because it makes it so easy to stop and play a song your listening to as well as an answer and put down the phone. I would recommend these headphones over and over again to anyone that asks me, i love them and they are my favorite headphones right now! If you need a new pair i suggest going and checking them out! Also a quick note if your like me and sit in the dark listening to music, then the lowered and raised part of the headphones are amazing to figure out which ear they go in!! Whats your favorite make of headphones?